NATURAL FIBRE Herringbone Natural runner by Flair Rugs is a minimal piece that focuses on the beauty of traditional as well as for ultra modern home. The beautiful natural tone in plain pattern surround by border made from cotton is stunning and durable. Crafted by jute fibres, this runner is hard wearing, easy to clean and comes in size of 60x230 cm and 68x300 cm. Rugs made out of natural fibres like jute are always in demand due to their various features and their ability to keep the feet cool and clean. This hardwearing chunky rug range would add intensity and simplicity to any room. 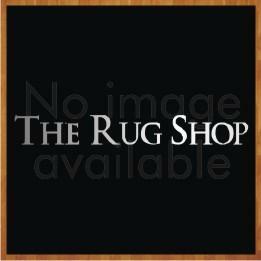 Jute and natural fibre range of flair rugs consists stylish and modern rugs that have crisp cotton trim. These rugs are quite sustainable and are best considered for high-traffic areas. Apart from its availability in medium, large and extra - extra large sizes, its runner range would allow you to decorate your hallways also.